Amazon Wishlist is similar to a wedding registry. 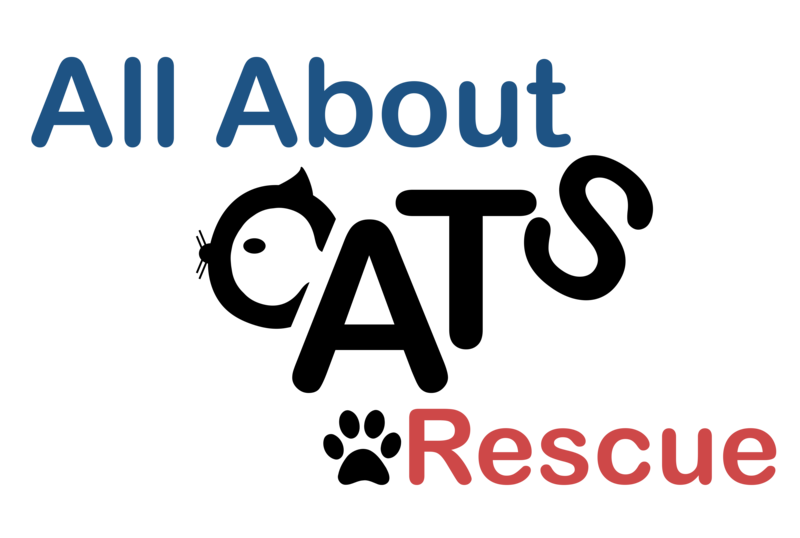 You can browse through our most needed items, purchase them on Amazon, and they will be shipped directly to us! The cats thank you from the tips of their ears to the bottom of their paws. 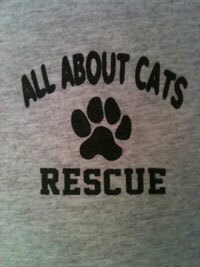 Stop by the store and buy an All About Cats t-shirt to support our rescue mission.